Saudi Arabia, Bahrain, Egypt and United Arab Emirates cut diplomatic ties with Qatar early Monday morning over Doha’s support for extremist groups. Yemen followed a few hours later. 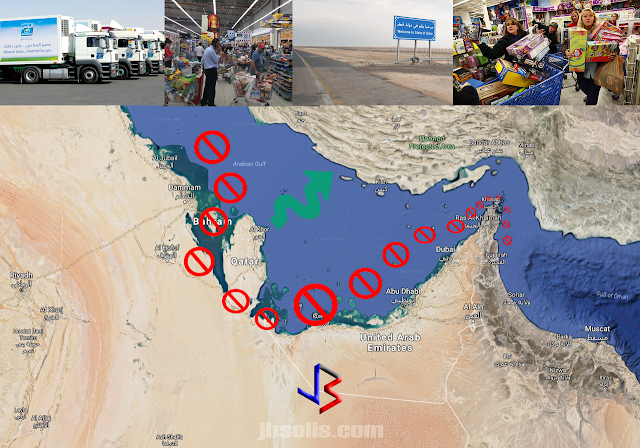 The five allies announced they would withdraw their diplomatic staff from Qatar, and announced plans to cut air and sea traffic to the peninsular country. 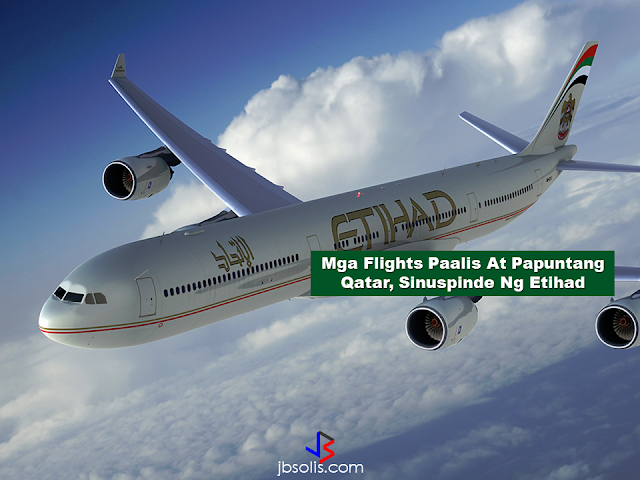 However, social media reports show that flights from Doha to Saudi Arabia have been cancelled, trapping some travelers who were caught in the middle of the diplomatic row. 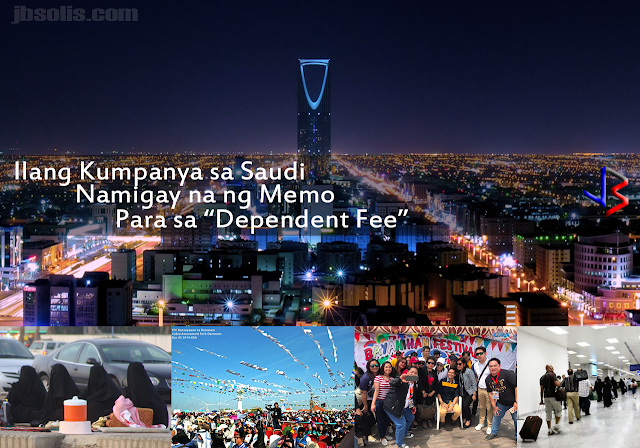 The Saudi state news agency SPA said Riyadh had closed its borders, severing land, sea and air contact. Saudi Arabia said Qatari troops would be pulled from the ongoing war in Yemen. 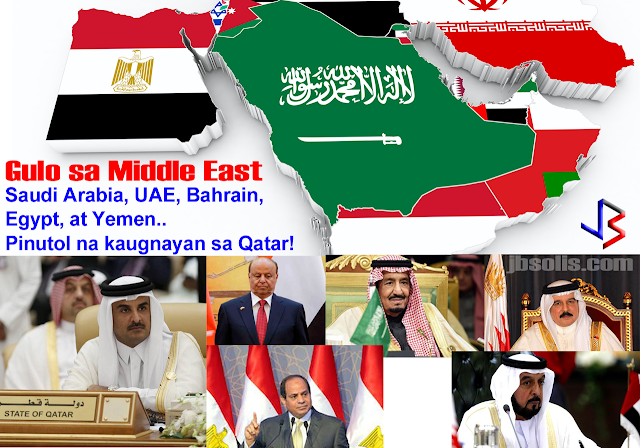 Qatar is part of the Arab Coalition backing the UN-recognized government of President Abed Rabbo Mansour Hadi in its war with Iran-backed Houthis and their allies. SPA said Saudi Arabia has taken this “crucial action as a result of serious violations by the authorities in Doha, privately and publicly, over the past years to encourage dissent and sectarianism in the Kingdom.” SPA cited officials as saying the decision was taken to "protect its national security from the dangers of terrorism and extremism". It specifically mentioned Qatar’s alleged support of the Muslim Brotherhood and ISIS extremists. Bahrain blamed Qatar’s “media incitement, support for armed terrorist activities and funding linked to Iranian groups to carry out sabotage and spreading chaos in Bahrain” for its decision. Egypt announced the closure of its airspace and seaports for all Qatari transportation to protect its national security, the foreign ministry said in a statement on Monday. Egypt accused Qatar of supporting "terrorist" organizations including the Muslim Brotherhood, Egypt's state news agency reported. The United Arab Emirates accused its Gulf Arab neighbor of supporting extremism and undermining regional stability, state news agency WAM reported. The Emirates cut ties and gave diplomats 48 hours to leave the country, citing their "support, funding and embrace of terrorist, extremist and sectarian organizations", WAM said. The decision comes after Qatar alleged in late May that hackers took over the site of its state-run news agency and published what it called fake comments from its ruling emir about Iran and Israel. Its Gulf Arab neighbors responded with anger, blocking Qatari-based media, including the Doha-based satellite news network Al-Jazeera. 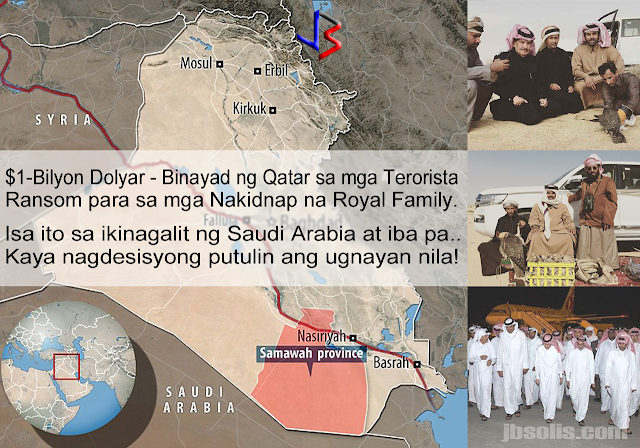 Qatari Royals Kidnapped - is the $1B Ransom to Terrorists the Cause of Gulf Rift?